The address book on your iPhone or Android phone can do a lot more than just store names, numbers and addresses. Dig a little deeper into an iOS or Android contact card and you'll find fields for all kinds of trivia—everything from birthdays and anniversary dates to nicknames and "associated" people (think relatives, spouses, office mates, and so on). You can also block specific contacts, assign custom ring and text tones to them, add nicknames, and more. 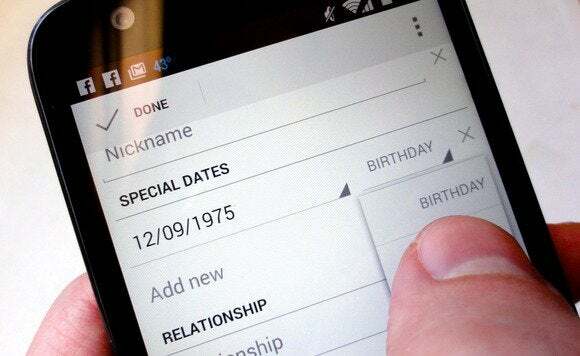 Both the Contacts app in iOS and the People app for Android boast fields for "special" dates: birthdays, anniversaries, or any other date you need to remember. Open a contact card in the People app, tap the three-dot Menu button in the top-right corner of the screen, tap Edit, tap the Add Another Field button, then select "Special dates." Want to know who's calling (or texting) without looking at your phone? 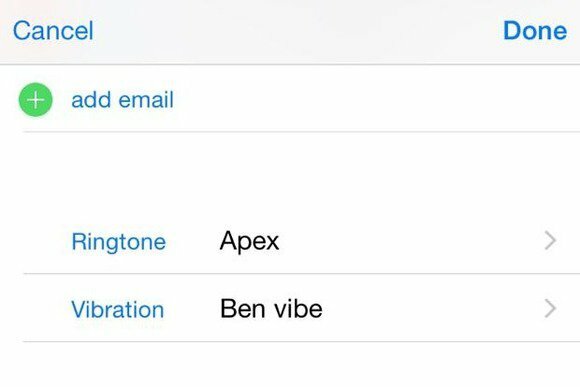 Try assigning unique ringtones to your favorite contacts. Select a date from the pop-up window, then select a label from the pull-down menu. Birthday is the default, but you can also pick Anniversary, Other, or create a custom label. Tap the Done button in the top-left corner of the screen. Open a contact card in the Contacts app, then tap the Edit button in the top-right corner. Want to add a birthday? Scroll down until you see the "Add birthday" field, then tap it to add the date. For an anniversary or any other special date, tap the "Add date" field, enter the date, then tap the label. "Anniversary" will be the default, but as with Android, you can create your own custom labels. Want to know whether your besties are calling without having to glance at your phone? You can end the guessing game by assigning different ringtones to specific contacts—a drumroll for your better half, a foghorn for the big boss, and so on. Open a contact card in the People app, tap the three-dot Menu button in the top-right corner of the screen, tap "Set ringtone," then take your pick. 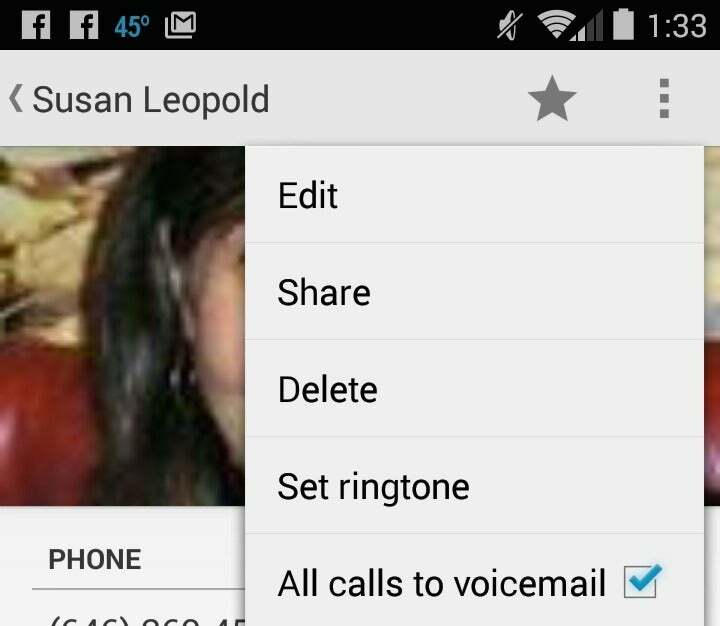 Open a contact card in the Contacts app, tap Edit, scroll down to Ringtone, tap, and choose. As a bonus, you can also pick a specific text tone, too; it's just beneath the Ringtone setting. Here's an even trickier way to divine who's calling or texting you without looking at your iPhone: a custom vibration pattern, perfect for identifying a caller or texter without anyone's being the wiser. Open a contact, tap Edit, scroll down to Vibration (either under Ringtone or Text Tone, your choice), tap it, then scroll down and tap Create New Vibration. 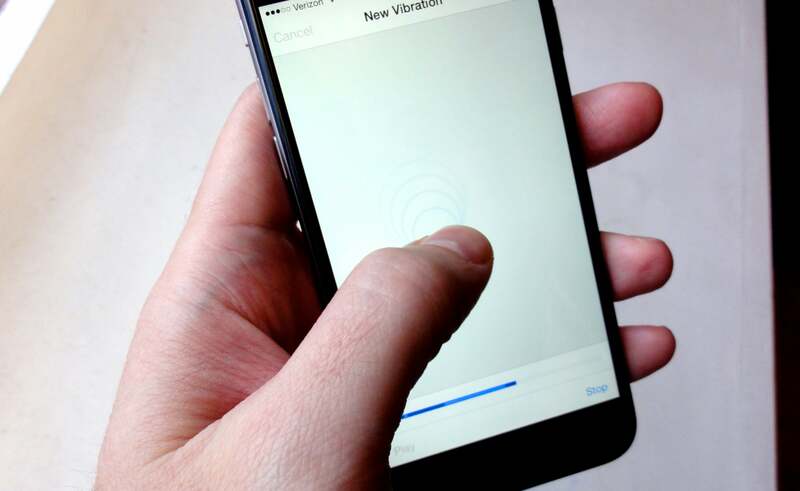 You can create your own custom vibrations on an iPhone or iPad, then assign them to contacts—meaning you'll be able to "feel" who's calling. Now, time to create your own vibration pattern. Tap the screen once, then start tapping and swiping. As you do, your iPhone will "record" a new vibration. Finally, tap Save, then name your new vibration. Once that's done, your new vibration pattern will be automatically assigned to your contact. You can also just tap Record to start over. Want one-tap access to your most important contacts? 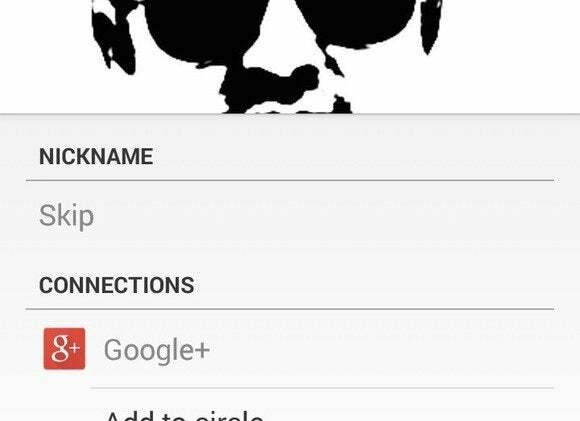 What better way than to add a contact card directly to your Android phone's home screen—a nifty trick that iPhones and iPads have yet to master. Just open a contact in the People app, tap the three-dot Menu button in the top corner of the screen, then tap "Place on Home screen." Just pin a contact to your Android home screen for one-tap access to their phone numbers, email addresses, Google+ profiles, and more. 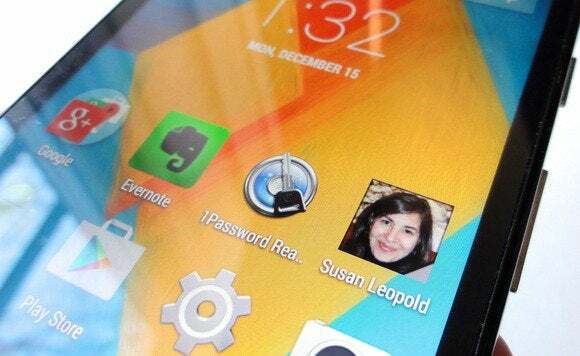 Now, go back to your home screen, find your contact's icon, then tap it. When you do, a pop-up will appear with shortcuts for your contact's phone numbers, email addresses, Google+ profile, street address, and more. We've shown you how to make it easier to get in touch with a contact, or to find out whether someone in your inner circle is trying to reach you. But what about those contacts you'd rather avoid? Don't want to hear from a particular contact anymore? Just send their calls straight to voicemail. Pick a frenemy's contact card in the People app, tap the three-dot Menu button, then tap "All calls to voicemail." Change of heart? Retrace your steps to unblock the caller. Open the contact card for the person you want to block, scroll all the way down and tap "Block this Caller." You can keep track of whom you've blocked by tapping Settings, Phone, Blocked. Tap the Edit button to remove a contact from the Blocked list. I've got a buddy named Matt who goes by "Skip" when he's with his oldest friends. How do you teach your iPhone or Android phone that when you say "Call Skip," you're really talking about Matt? Easy. 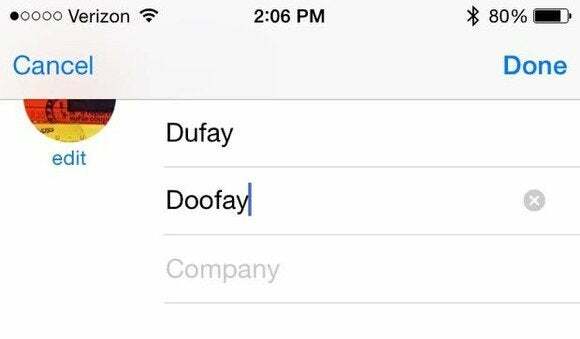 Teach your iOS or Android device which nicknames go with which friends by adding the "nickname" field. Open your friend's contact card, tap the three-dot Menu button, tap Edit, then scroll down and tap "Add another field." Select Nickname from the list, type in the nickname, then tap Done. Now go ahead and search for the nickname, and the "real" contact name will appear in your search results. Open the contact card in the Contacts app, tap Edit, scroll all the way down, then tap Add field. Tap Nickname, type in your friend's nickname, then tap Done. Tug down on your iPhone or iPad's home screen to open the Spotlight search box, then search on the nickname you just added. When you do, the correct contact will pop up. You can also try using nicknames in Siri voice commands (such as, "Send Skip a text"), too. Speaking of nicknames, what about those hard-to-pronounce names that tend to trip up your tongue? The good news is that you can add phonetic names to contacts in both iOS and Android, with the phonetic spellings appearing just below the actual name on the contact card. The process of adding a phonetic name to a contact in Android is almost exactly the same as adding a nickname. Just open a card, tap the three-dot Menu button, tap Edit, scroll down and tap Add Field, then tap Phonetic name. Is Siri or Google Now having trouble recognizing names? Give 'em a little help with the "phonetic name" field. Again, adding phonetic names on an iPhone or iPad is pretty much like adding a nickname. Open a contact card, tap Edit, scroll down and tap "Add field," the tap "Phonetic first name," "Phonetic middle name," or "Phonetic last name." Bonus tip: Is either Siri or Google Now's voice commands having trouble recognizing a name in your address book? If so, adding a phonetic name can help clear up the confusion.